It’s far from uncommon for drivers to pit the Toyota RAV4 vs. Honda CR-V, and this time around, both of these popular compact SUVs are offering more than ever before! Although the 2019 Honda CR-V is perfectly capable when it comes to running errands or hauling cargo, the 2019 Toyota RAV4 offers a superior suite of safety features as well as an off-road-ready Adventure trim. Take an in-depth look at both SUVs with Savannah Toyota before making a final decision. The CR-V can also be had with all-wheel drive, but torque vectoring is completely unavailable. A Safer Drive: Toyota RAV4 or Honda CR-V? Standard suites of advanced driver assistance features are more and more common, especially in the compact SUV segment. However, Toyota has gone above and beyond this year by including Toyota Safety Sense™ 2.0 (TSS 2.0) on every RAV4 trim. 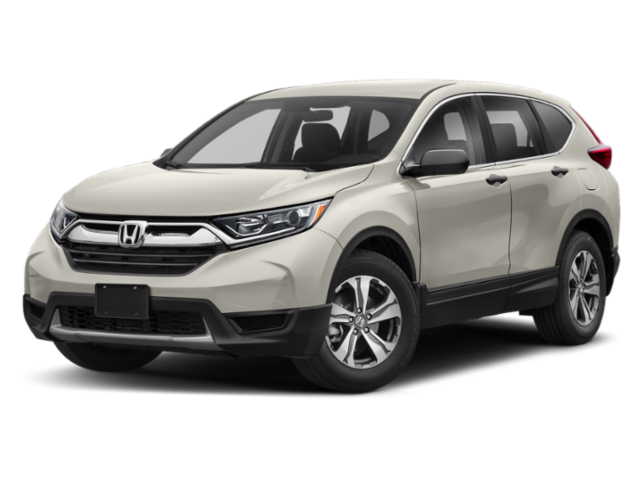 Since the CR-V comes standard with Honda Sensing, both SUVs include adaptive cruise control, automatic pre-collision braking, lane departure alerts, and road departure avoidance. However, the Toyota safety system includes pedestrian detection, automatic headlights, and road sign assist, which aren’t offered in the baseline trim of the Honda CR-V.
Get Behind the Wheel at Savannah Toyota! Now that you’ve seen how the 2019 Toyota RAV4 vs. 2019 Honda CR-V compare on paper, we know that you’ll be itching to get behind the wheel. 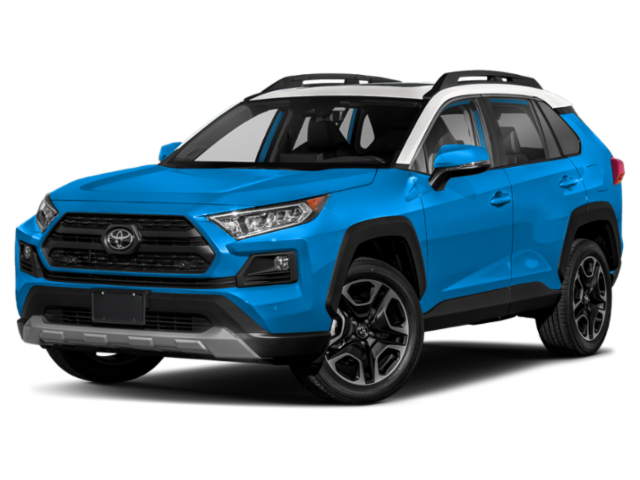 Start your adventure by taking a look at the 2019 Toyota RAV4 pricing. Then, explore our inventory to find a new Toyota RAV4 for sale in Savannah. When you’re all set, just contact us to set up your test drive!